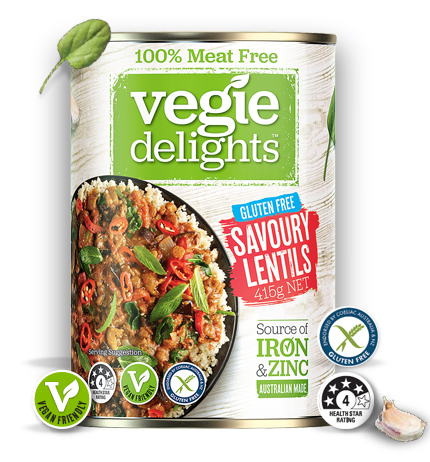 A convenient high-fibre addition to vegan recipes, Our Savoury Lentils come in a spiced tomato and onion sauce and offer a full burst of flavour. Microwave: Empty contents into a microwavable bowl, cover and heat on high for up to 2 mins, or until heated thoroughly. Cooking times may vary. Make sure the product is heated thoroughly and evenly before eating.